Clockhouse Primary School: Thank you to you all! 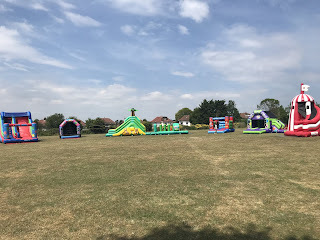 A big thank you to all of the PA and the staff for making inflatable day such a success. We have not done the final count, but between you all you certainly raised some money for your children so a big thank you to you all as well.